So You Think You Can Mom? 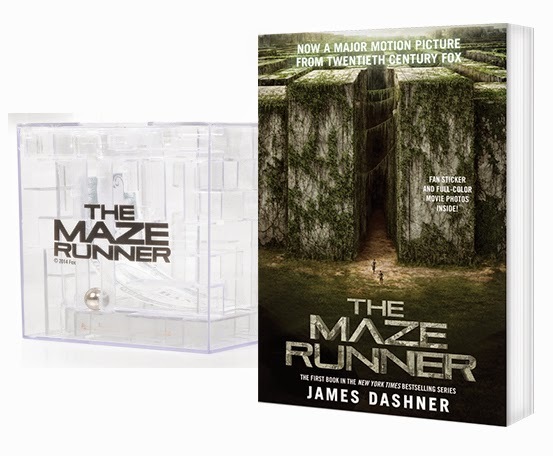 : The Maze Runner Giveaway! It's time for another great giveaway! 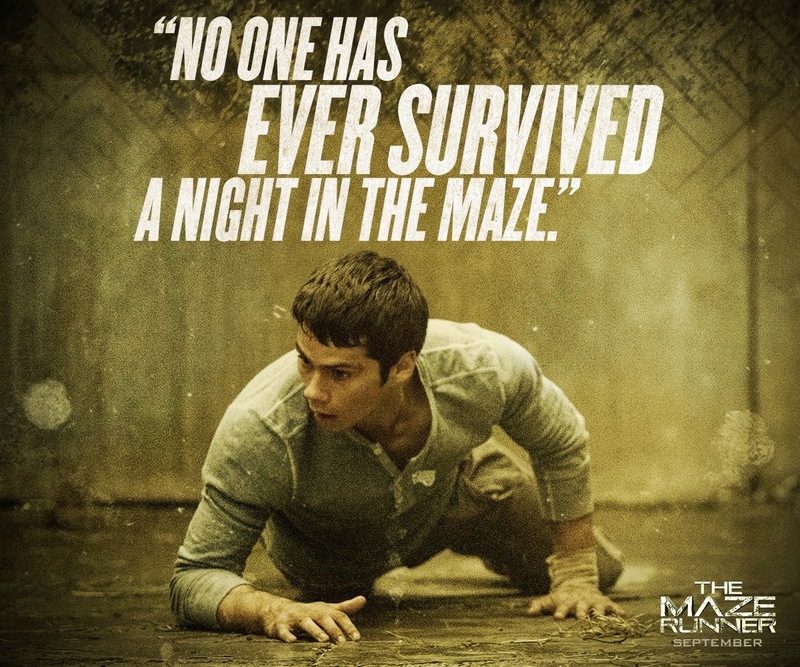 I'm offering one lucky reader a chance to win a $25 Gift Card to go see The Maze Runner in theaters and that's not all! I am also giving the winner a copy of the book and a money maze. Now, who wants to win?!?! To win just complete the steps below and leave your email address in my comments section. A winner will be selected at random. THIS IS GIVEAWAY IS NOW CLOSED! I followed on Facebook and Twitter. I did all of the above!